It performs swift multi threaded scan of all the folders parallely and quickly uncovers all the hidden files. It automatically detects the Hidden Executable Files (EXE, DLL, COM etc) and shows them in red color for easier identification. Similarly 'Hidden Files' are shown in black color and 'Hiddden Folders' are shown in blue color. 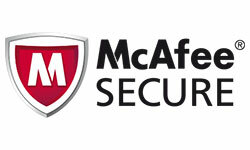 One of its main feature is the Unhide Operation. You can select one or all of the discovered Hidden files and Unhide them with just a click. Successful 'Unhide operations' are shown in green background color while failed ones are shown in yellow background. Hidden File Finder works on both 32-bit & 64-bit platforms starting from Windows XP to Windows 10 version. Fast multi threaded Hidden File finder to quickly scan entire computer, drive or folder. Unhide all the Hidden files with one click. 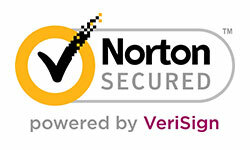 Scan Online feature to online threat verification (mainly Executable files) using Google Search or VirusTotal. Right Click Context Menu to perform quick tasks. Settings dialog to fine tune the scanning operation. Color based representation of Hidden Files/Folders/Executable Files and Unhide operations. 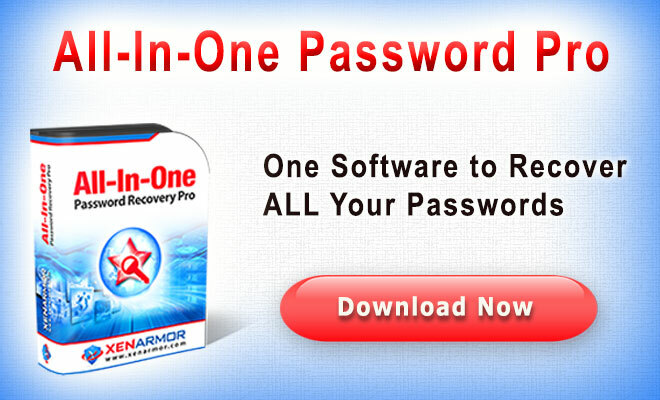 Hidden File Finder includes Installer which guides you through series of steps in completion of installation. 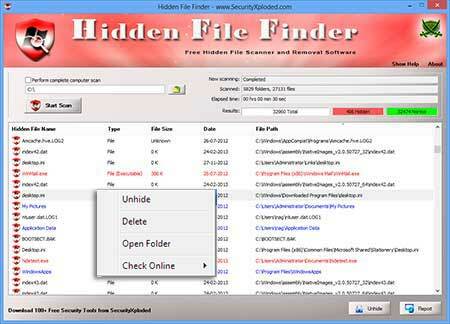 Hidden File Finder is easy to use with its simple GUI interface. All the discovered Hidden files will be listed as shown in screenshot below. Hidden folders are shown in blue color and EXE files are shown in red color. To Unhide, select one or more hidden files from the list and click on 'Unhide button'. If successful, files are shown with green color background else they are shown in yellow background. You can also right click on any of the item to perform more tasks such as Delete file, open folder, Scan Online etc. Screenshot 1: Hidden File Finder showing all the Hidden files/folders discovered during the scan. Also see the Right Click Context Menu with more options. 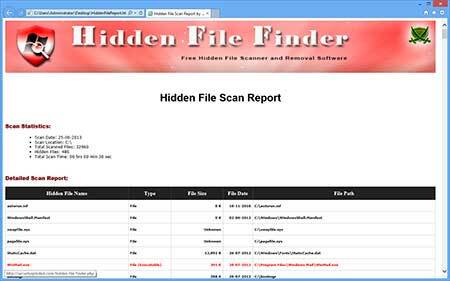 Screenshot 2: Detailed HTML Report of Hidden File scanning operation. Mega 2018 relese with features including improved GUI, delete button, clear scan report, More system & common files added to ignore list. Major release with the support for new Windows 10 version. 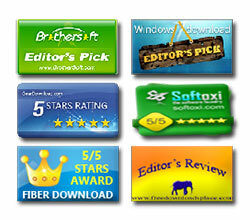 Also features new Installer for simple installation & un-installation. Enhanced GUI interface with magnifying icon effects.Fixed few minor bugs. Added more Known type of Hidden files for Ignore Rules. Mega release featuring Settings dialog to fine tune the scanning operation. Also added right click context menu to quickly perform tasks such as Unhide, Delete, Open, Scan Online using Google Search/VirusTotal etc.